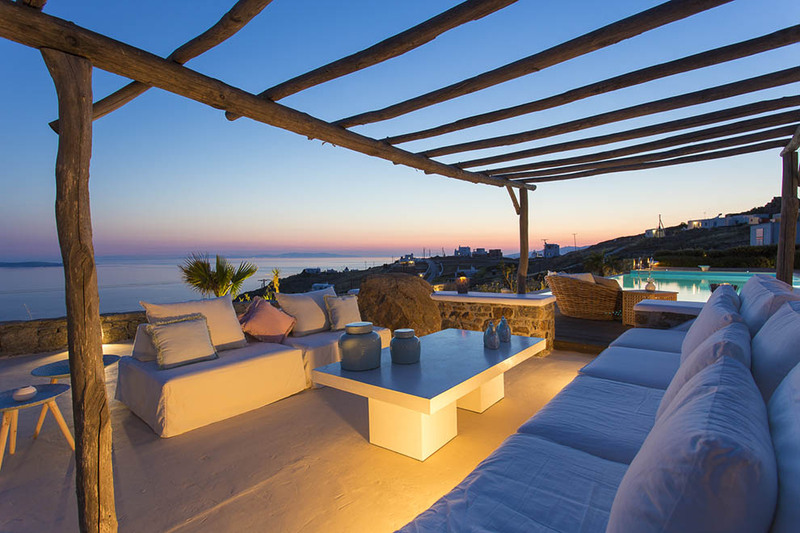 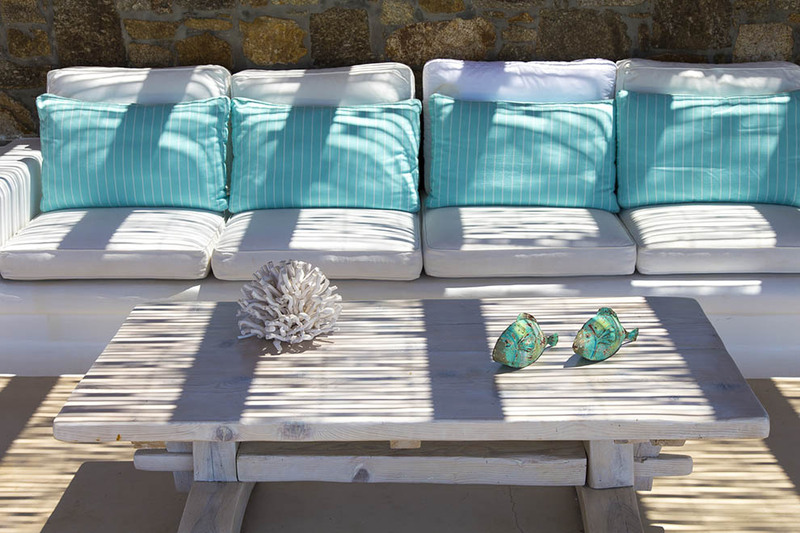 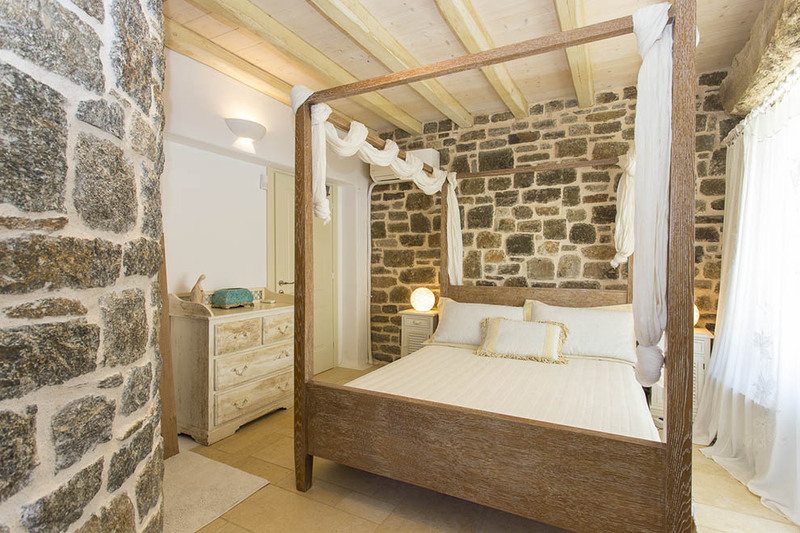 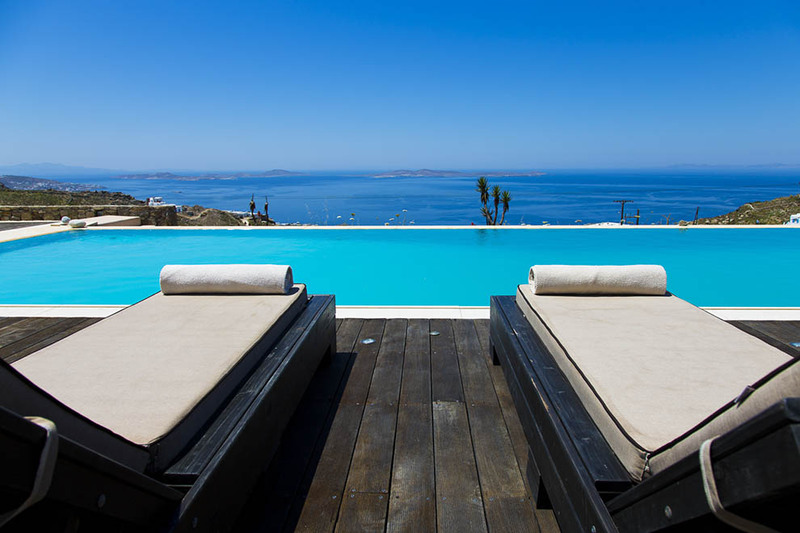 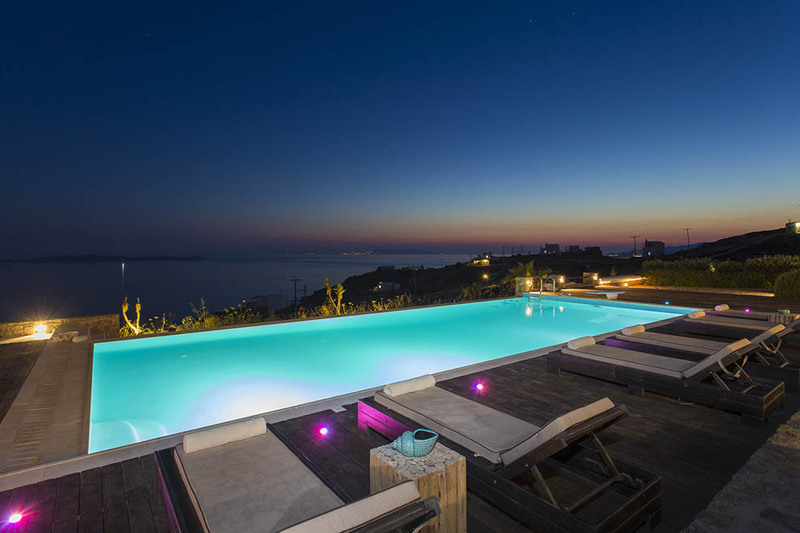 Villa Eden is located at the prestigious area of the island of Mykonos called Fanari. 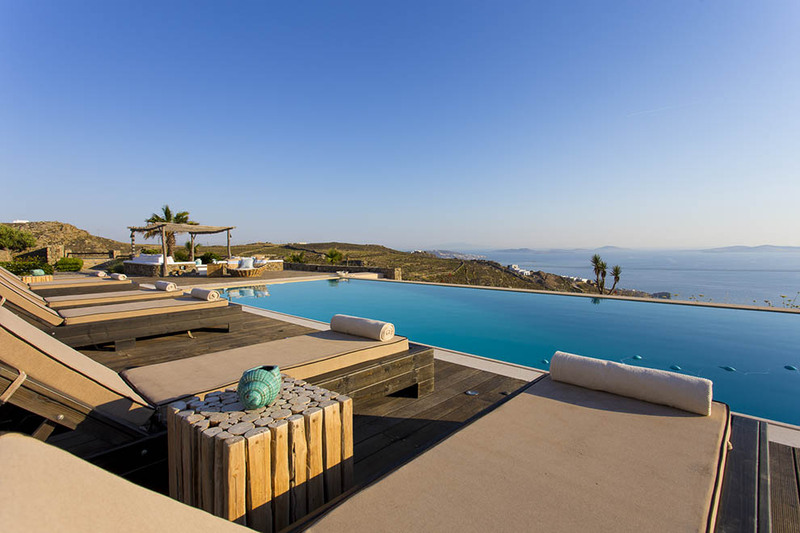 It has a southwest orientation with a magical view of the ancient island of Delos, the opposite islands of Cyclades and the exquisite colorful sunsets of the island of Mykonos. 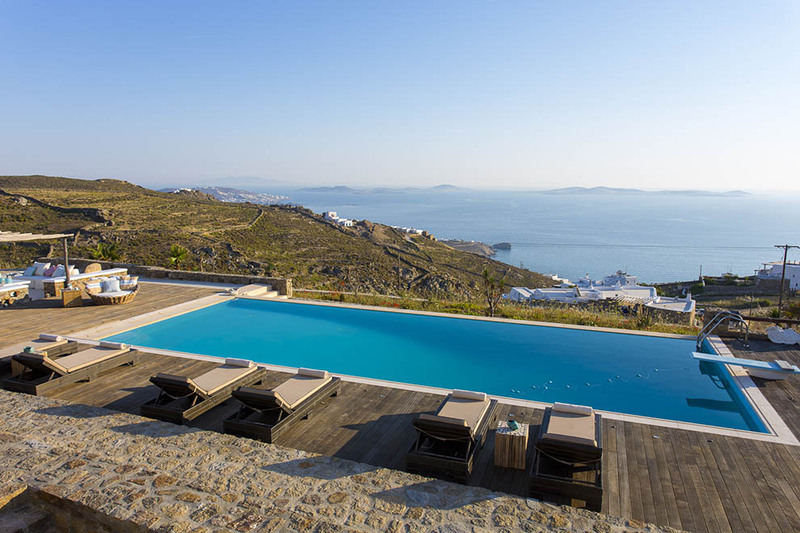 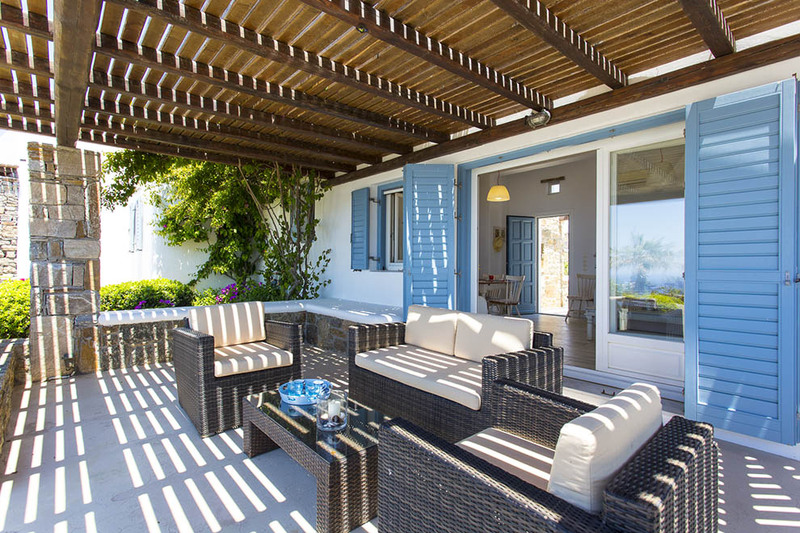 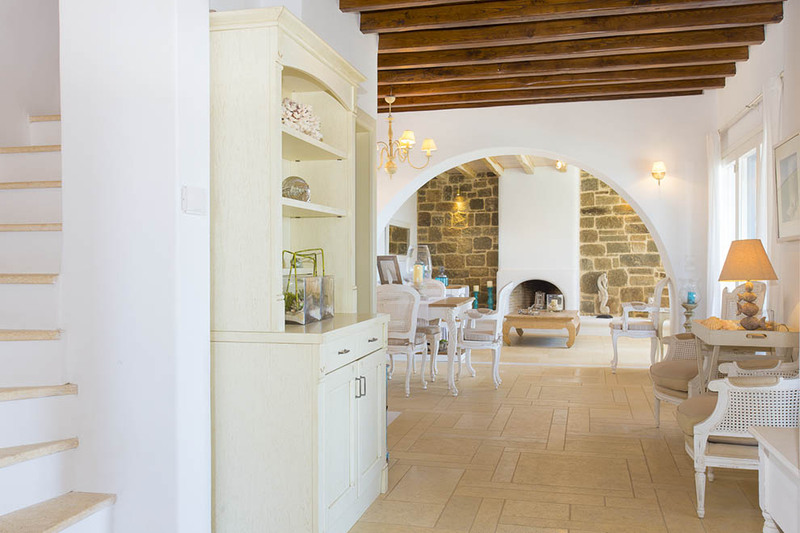 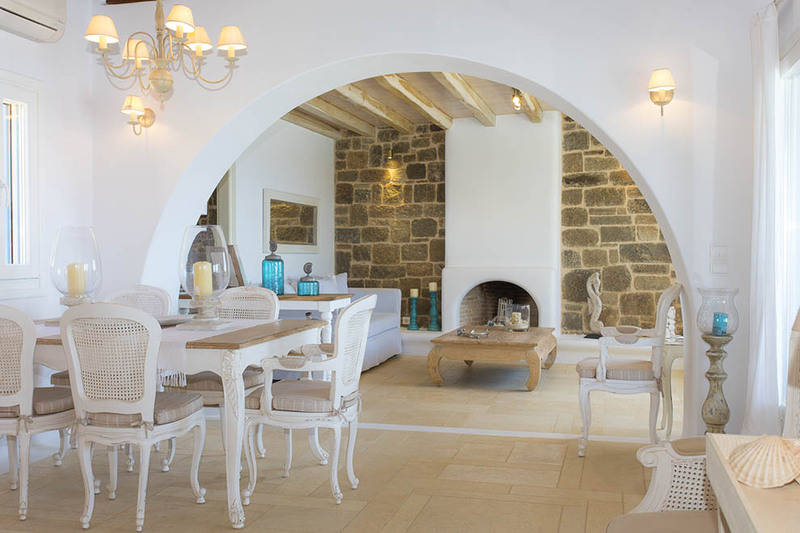 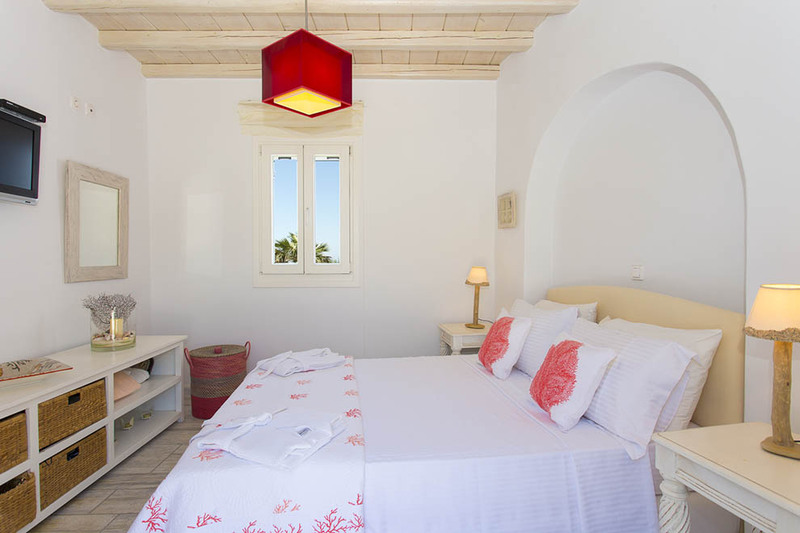 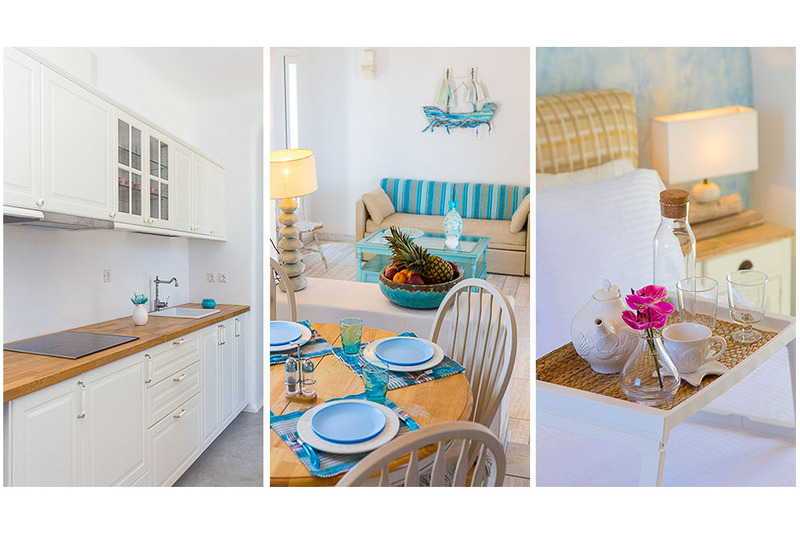 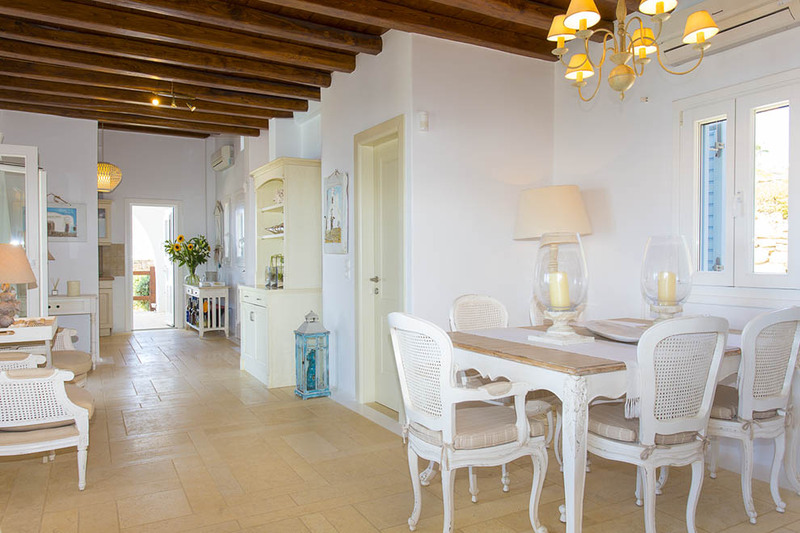 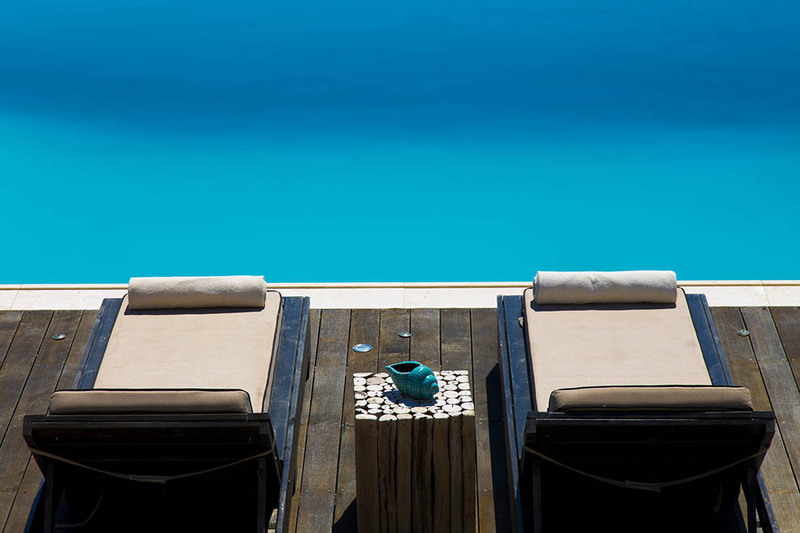 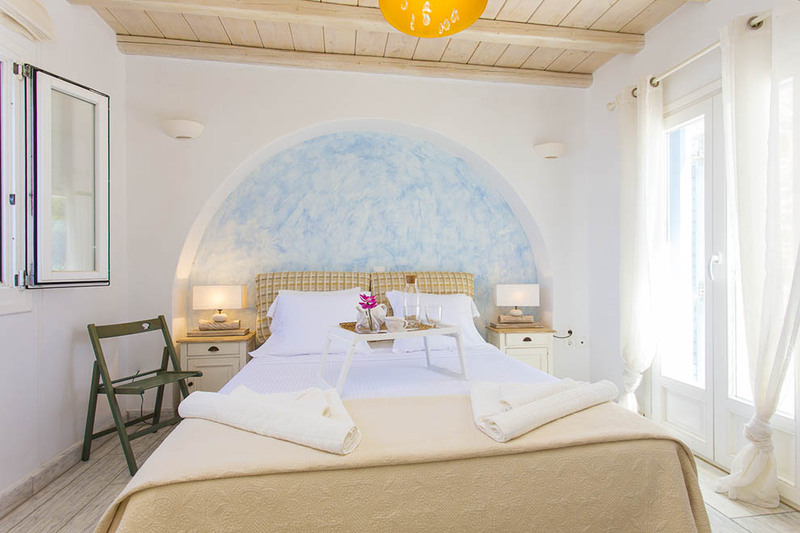 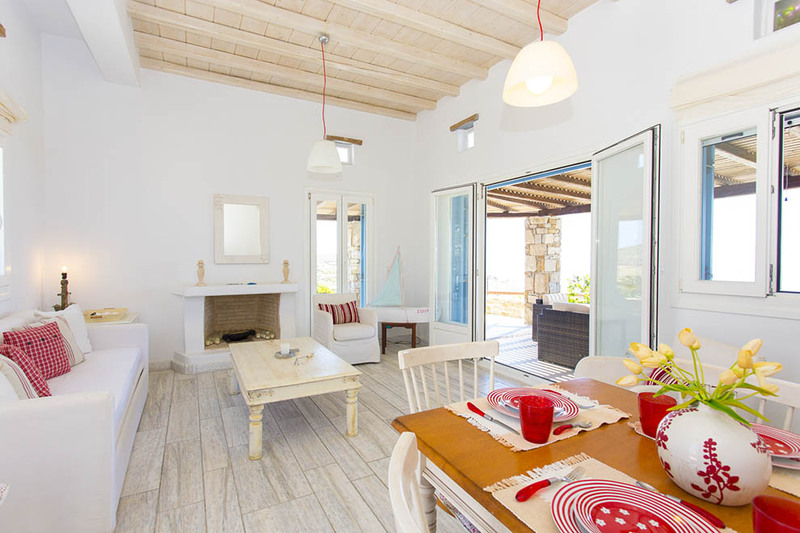 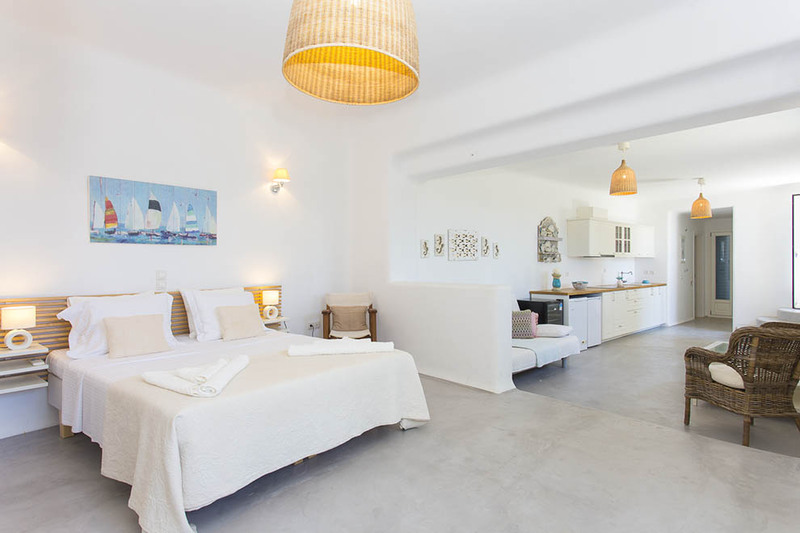 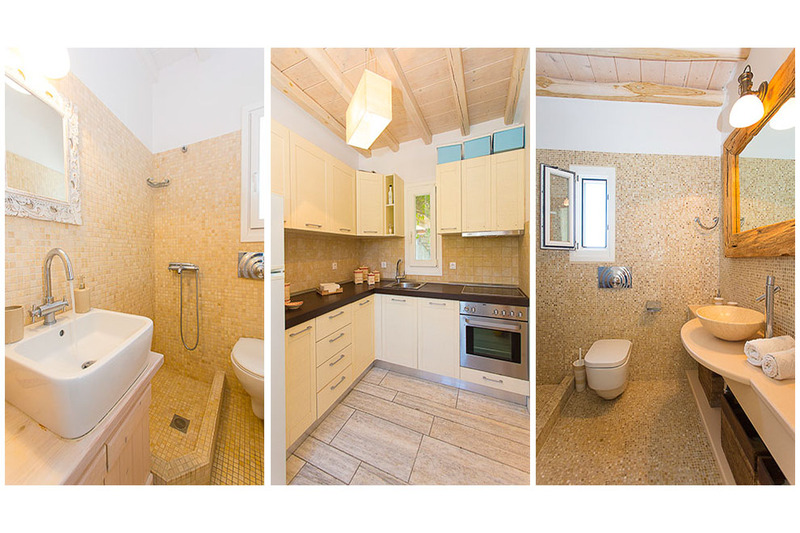 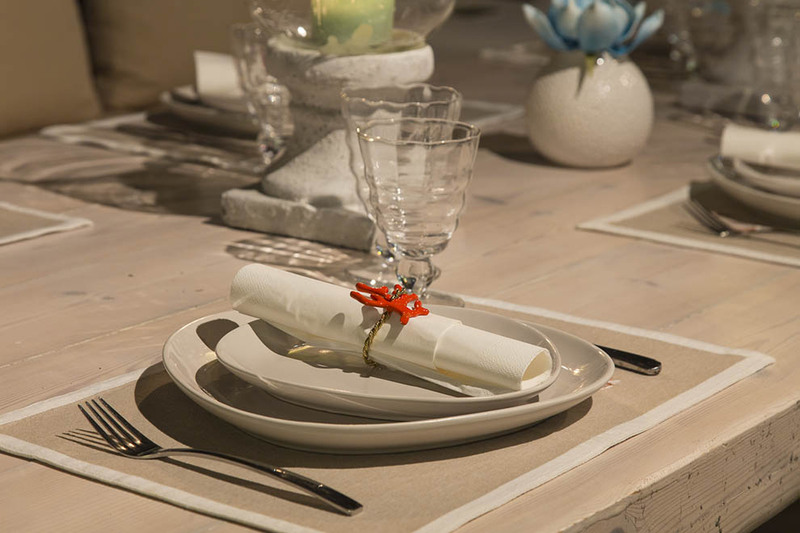 The Mykonos villa unfolds in three levels, offering great comfort and independence to its guests. 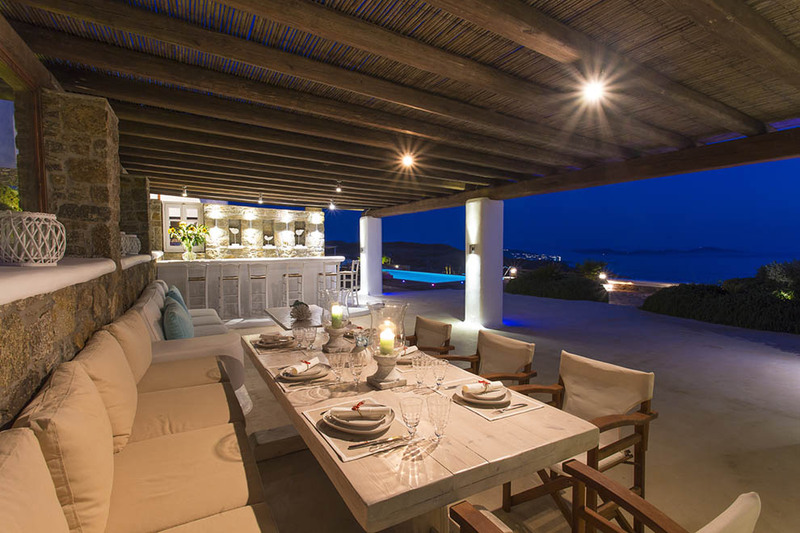 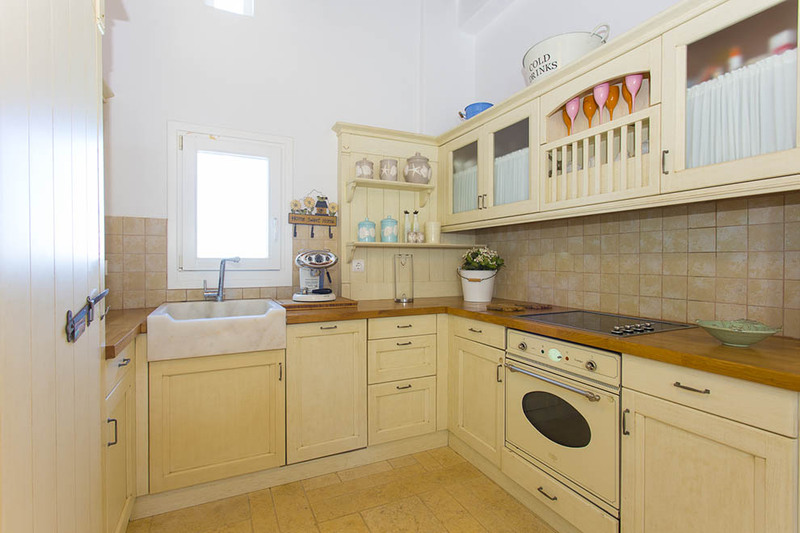 It has multiple large sitting and dining areas and three fully indipendent guest houses with living room and kitchen. 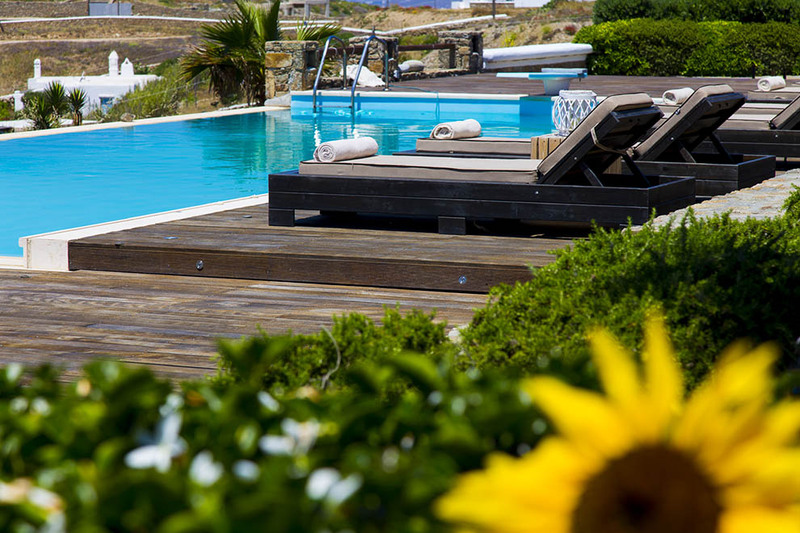 In the outdoor areas, the truly magical garden of the property with its variety of plants, colorful flowers and romantic corners will steal your heart. 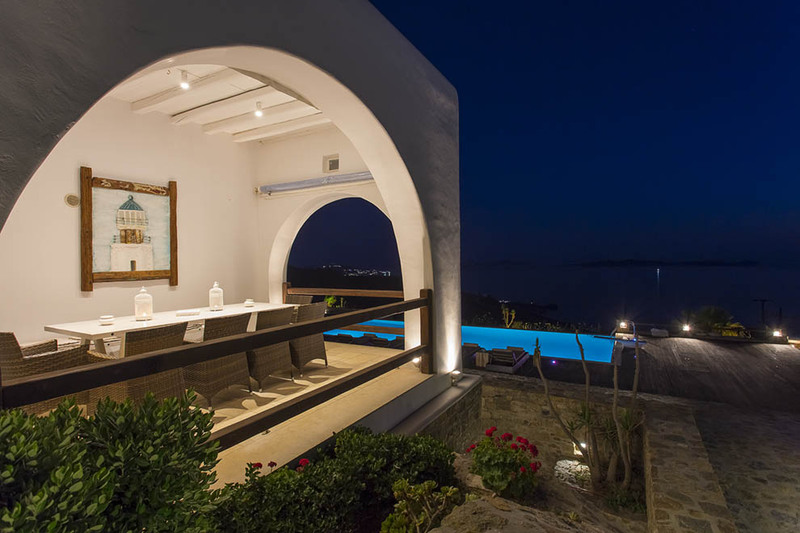 The private pool is situated in a perfect spot and is surrounded by sun beds and outdoor carved sitting and dining areas under pergolas offering shade, thus creating a unique environment of pleasure and recreation. 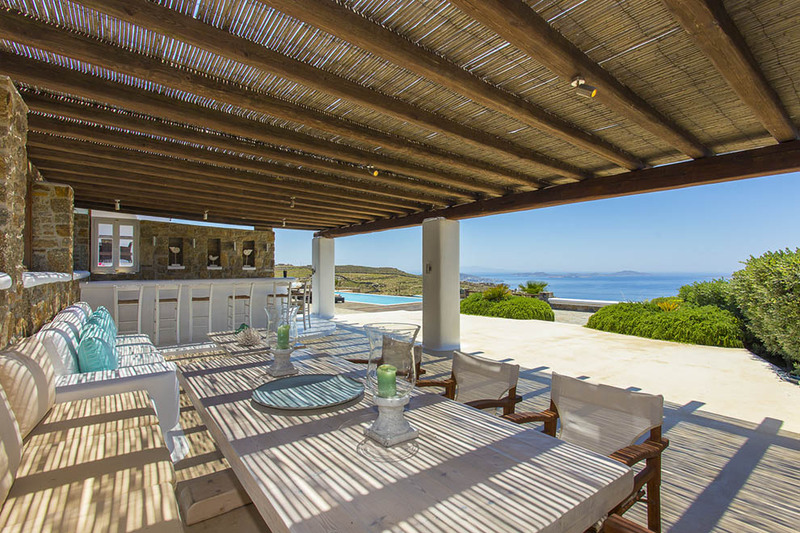 Villa Eden is ideal for groups seeking for a pleasant and comfortable stay with breathtaking sunsets towards the infinite blue sea and full of unforgettable moments.